The son of popular veteran actor Kirk Douglas and the eldest among four brothers, Michael Kirk Douglas was born in New Brunswick, New Jersey on September 25, 1944. He is presently married to Welsh actress Catherine Zeta-Jones who is also born on the same date September 25, although she is 25 years younger, having a birth year of 1969. 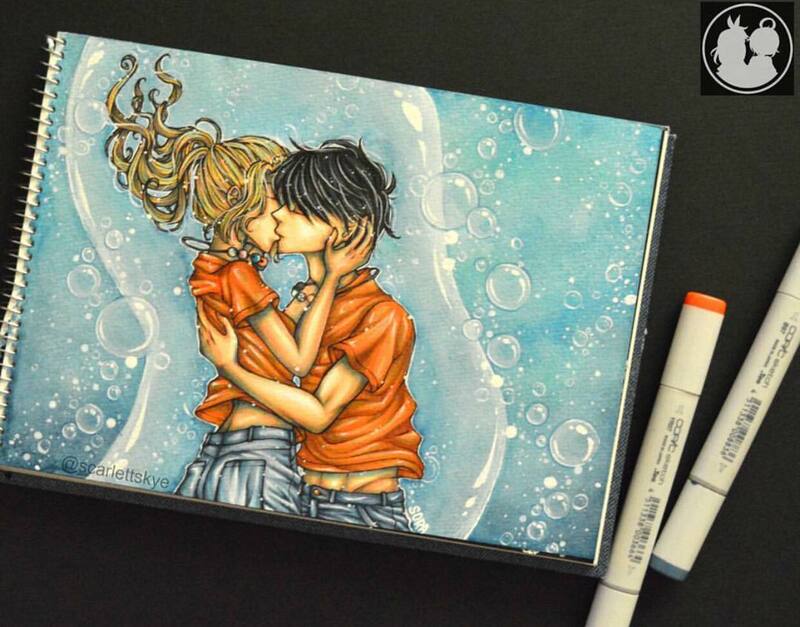 They were married on November 18 in the year 2000. 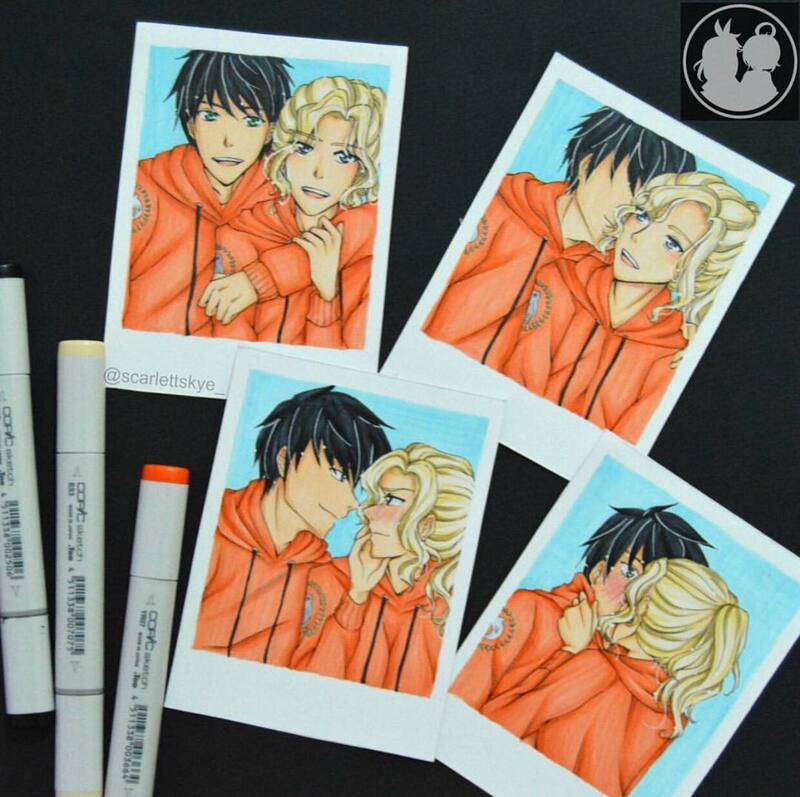 They were blessed with 2 children, a son with the name of Dylan Michael and a daughter by the name of Carys Zeta. His mother is Diana Love Dill. He studied acting at New York City's American Place Center.  He has won several awards, among which were 4 Golden Globe Awards, 2 Academy Awards, an Emmy Award, and other citations from distinguished award-giving bodies. 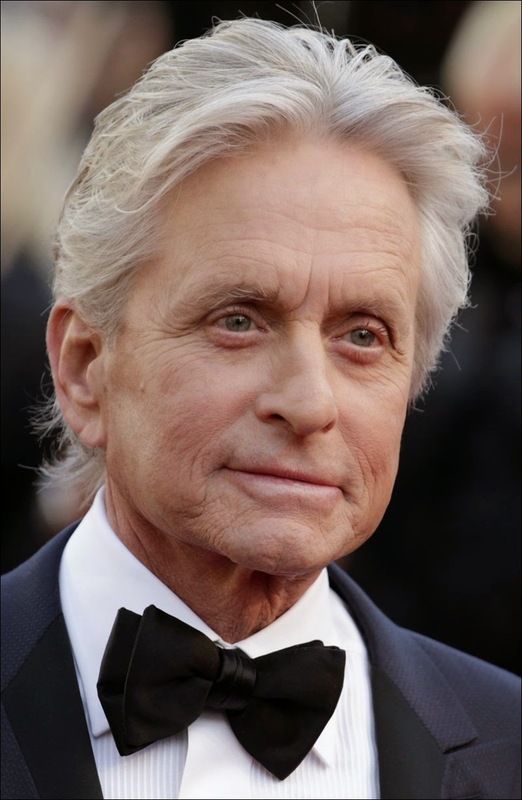 Michael Douglas is a good actor, a great producer, an activist, a UN Messenger of Peace, a spokesperson for the FBI's campaign against financial crime, and also an avid supporter of gun control. 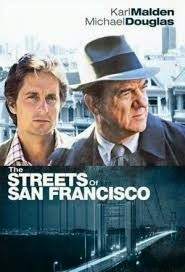 His first break was when he was cast alongside Karl Malden in the Streets of San Francisco which was produced by Quinn Martin Productions, a policed drama that run from 1972 to 1977. Michael Douglas left the television series at the beginning of the final season to produce the movie drama that is based on a popular novel in 1962 by Ken Kesey, One Flew Over the Cuckoo's Nest. 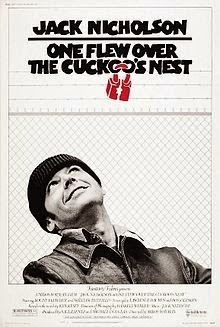 It won the five major Academy Awards at the 48th Oscar ceremony in 1975 including Best Picture for Michael Douglas and Saul Zaentz, Best Actor in a Lead Role for Jack Nicholson, Best Actress in a Lead Role for Louise Flecther, Best Director for Milos Forman, and Best Screenplay for both Laurence Hauben and Bo Goldman. He appeared in several movies most notable of which are The Running and The China Syndrome during the late 1970's, the action-adventure movie Romancing The Stone and its sequel The Jewel of the Nile, the very memorable movie with Glenn Close - Fatal Attraction, the movie that won for him the Best Actor award in 1987 for portraying the role of Gordon Gekko which is directed by Oliver Stone - Wall Street, the box-office hit movie with Sharon Stone - Basic Instinct, and dozens of other successful movies that makes him a Hollywood legend. 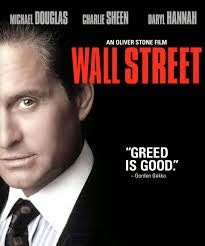 This year, Michael Douglas would be doing a different kind of movie. Okay, he may be too old to suit-up as a hero, but here's the second best thing. He'll be a mentor, but not just a mentor, an exceptional scientist and a remarkable inventor who created a size-manipulation substance and can talk to ants. Ringing any bells? 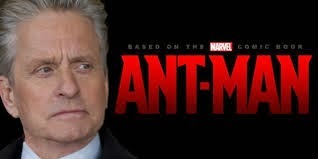 He'll be portraying the role as Dr. Henry "Hank" Pym in the Ant-Man film, an adaptation of the classic comic book hero created by no less than Stan "The Man " Lee, his younger brother Larry Lieber and Jack Kirby from the Marvel fame. So far, the majority of the movie's plot has been shrouded in obscurity, although there have been recent teases and leaks regarding the actual film itself. For those who do not want any spoilers, now is the time to look away. Ant-Man would follow master thief Scott Lang, played by Paul Rudd (Anchorman: The Legend of Ron Burgundy) as he is tasked by veteran mystery man, Hank Pym on an epic heist that will "save the world", with the use of size-altering gadgets. 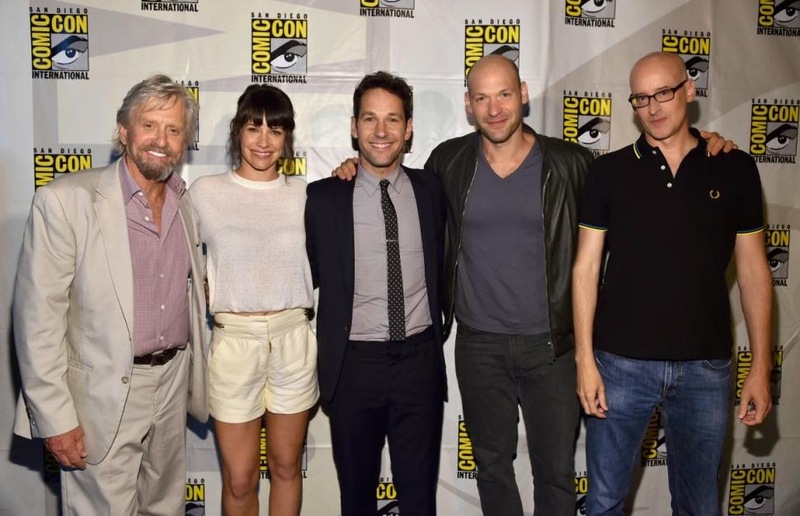 Seems alright for a man who is an expert at stealing things, until he realized he has to rob from Pym's former colleague, Darren Cross, played by Corey Stoll (Push), who himself is building his own version of the Ant-Man gear known as "Yellowjacket"! Also appearing is Evangeline Lilly (The Hobbit: The Battle of the Five Armies) as Pym's daughter, Hope Van Dyne. The film is directed by Peyton Reed (he also directed the movie Yes Man that starred comedian Jim Carrey).